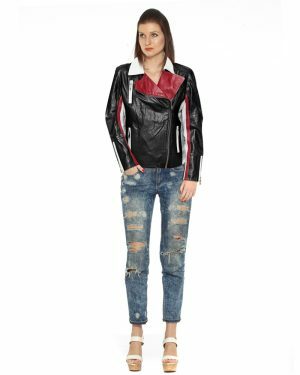 This genuine leather biker jacket with press stud closure and elastic side gussets would help you make a style statement amongst your colleagues. 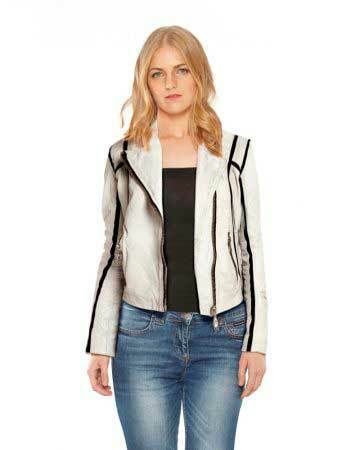 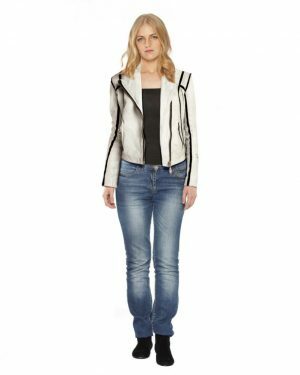 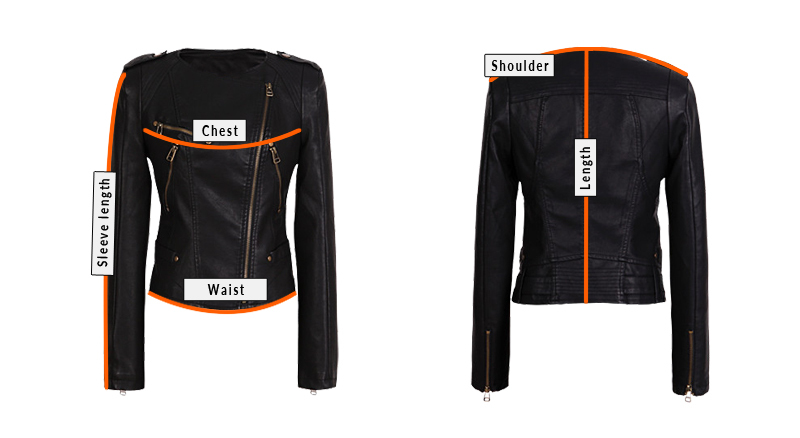 Adorn this cozy lamb leather jacket which has been gorgeously decorated with open lapels and zipped sleeve cuffs. 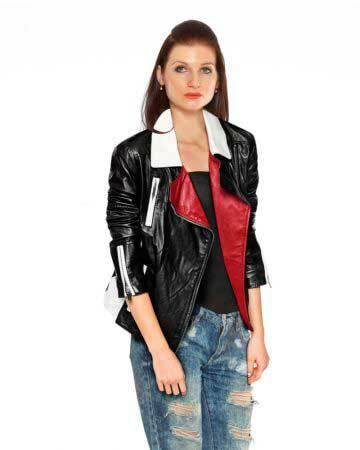 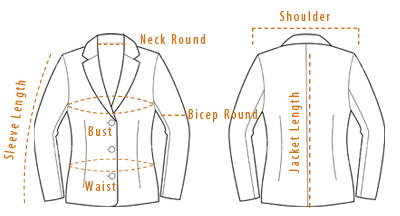 Invest in this classy and versatile jacket for breaking the monotony in your attire.